* Provide customer testimonials, references, and customer success stories that enable prospects to hear about your company from a relevant point of view. * Encourage people to get to know you, especially on your website. Promote what you do, what you sell, and your full business address (not your P.O. box). Include your phone number, fax, email address, and other ways to contact you. * Talk about your history. People are always curious how businesses got started. By providing some background you’ll not only personalize your customer’s experience but also increase your business legitimacy. * Popularity sells, so consider providing a list of customers on your website. If you’re worried about customer privacy, use a map instead to show customer locations. * Use professional photos on your website and marketing materials. * Contribute articles to industry publications, or volunteer to speak at industry events. Start a podcast, create a newsletter or blog, or write a column in a local newspaper that offers how-to guides and helpful tips. * Portray a professional image by using quality printed marketing materials, forms, letterhead, envelopes, labels, business cards, and more. * Create a strong online presence through your website, social media, and online business directories (D&B Credibility Review, MerchantCircle, etc.). * Promote any awards, registrations, certifications, or other reputable, prestigious information that will increase your credibility. * Create a customer referral program that enables prospects to hear about you from a fellow customer’s voice. * Become involved with your community. Attend local events, buy from local businesses, and sponsor local fundraisers. * Offer a seminar, training class, or webinar to share your knowledge with others. If you need help creating print materials that will enhance your credibility and professional appearance, give us a call today! You’re at a Chamber of Commerce networking meeting or a neighborhood party and meet a new person. Relatively quickly the conversation turns to what you do for a living. You respond, “I’m a (fill in your profession here).” Your new friend tries really hard to express interest and not have their eyes glaze over while discreetly scanning the room to see if they can find somebody more interesting to move on to. How do you change from boring to being memorable? Your listener is expecting you to say that you do this or that. Instead, learn how to explain what you do wrapped in a story or an example. Think about how you solved a customer problem with a solution you provided. Make it short, concise, and easy to remember. Your goal here is to quickly and clearly state a common problem (the antagonist) that your service or solution solves in the form of a story. Obviously, if you can weave in a little drama and excitement, your story will have more impact and become memorable. You want your listener to imagine themselves being in the circumstance you describe. The next part should be about how you and your company (the hero) came to the rescue and wiped away the problem. You want your listener to be able to easily remember this story, so they can connect you with the story and tell anyone else they meet what solution you provide because they remember your story. You could stop here and be head and shoulders above most of your competitors, but why stop when you can really amp this up? Steve Jobs was known for his amazing presentation skills when Apple would unveil a new product. He learned how to demonstrate his new products in such a memorable way that throngs would come from far distances just to attend one of his presentations. When Steve Jobs introduced the iPod, he didn’t present it with boring engineering data. Instead, he pulled an iPod out of his shirt pocket and showed the audience that the tiny device held a thousand songs. Can you think of a prop or example that you could pull out of your pocket that would demonstrate what problem you can solve? This may not be practical or applicable in your situation, but if you can think of an example like the one below, you can really hammer home your message. She continued, “The stresses and worries of life are like that glass of water. Think about them for a while, and nothing happens. Think about them a bit longer, and they begin to hurt. Think about them all day long, and you’ll feel paralyzed by them, incapable of doing anything. Who can forget a story like that? Your way of demonstrating the problem you solve doesn’t have to be elaborate. It doesn’t even have to involve a prop. It just needs to be memorable. The key is to be able to quickly use the story and demonstration to connect it with your solution. The final step is crucial to make this work. You must practice your story to the point where you not only remember it but where it sounds natural and not scripted. There’s a fine line between the two, and your success will hinge on practicing this continually until it becomes second nature. Your task now is to create your memorable story, come up with a way to demonstrate your solution, and practice it until you can deliver it in 60 seconds or less. 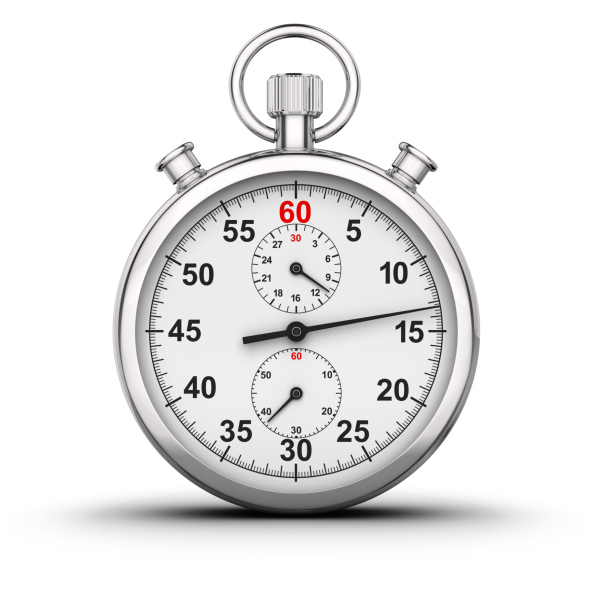 Those 60 seconds will be the difference between being unforgettable and being forgotten in the next 60 seconds. 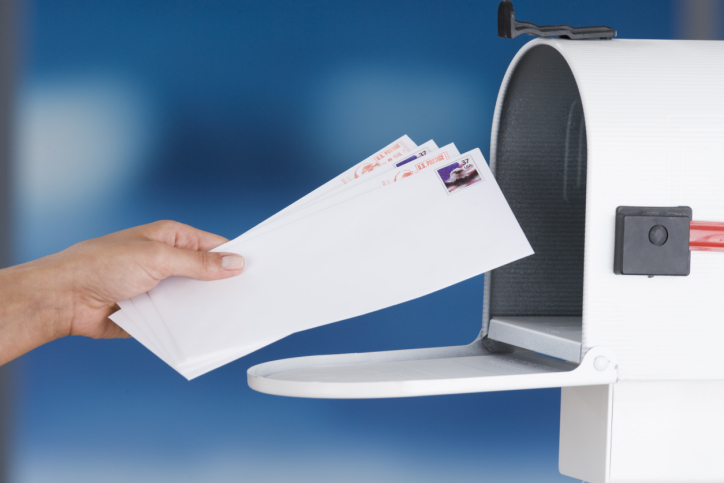 If you’re looking for an easy way to get more bang for your buck on regular mailings, try inserting statement stuffers. These printed promotions can be easily slipped into an existing mailing, such as a monthly invoice or statement, without adding additional postage fees or the hassle of a separate mailing. * Highlight a different product or service every month to educate customers about unique products or services they may not know you offer. * Insert valuable coupons to increase sales and show customer appreciation. * Use statement stuffers to introduce new personnel or include an employee spotlight as a way for customers to get to know existing staff. * Provide information about a customer loyalty or customer referral program. * Use statement stuffers to announce upcoming sales, open houses, holiday events, or corporate anniversary celebrations. * Reinforce your brand image by coordinating your statement stuffers with your company colors, imagery, logo, and brand. * To easily track offers, design them as a coupon that must be turned in to redeem the discount. We’re here to help if you need creative money-making ideas to stuff in your statements! * Sincerity is more than just a smile or a firm handshake. It can be heard in your voice, your words, and your actions. * Don’t read from a script. No one wants to listen to a sales pitch that sounds like a recording. Mix in your personality, passion, and even personal experiences with the product. * Ask questions and listen with interest. Show that you really care about what the person is saying (in contrast to simply listening because it is the polite thing to do). * Be yourself. Remember that people buy from other people. If they like working with you, they are more likely to remember you and return again. * Back off the business mode when using social media sites. Rather, use them for their intended purpose: to be social and build relationships. * Remember that sincerity has to last. It doesn’t end after the sale. If customers have a problem with a product or service, sincerity is a must to resolve their issue. George Henry Lewes once said, “Insincerity is always weakness; sincerity even in error is strength.” Sincerity in sales can not only help you build a stronger relationship with your customers, but will also help your business receive honest feedback and suggestions for improvement. In 1937, Sylvan Goldman, owner of the Piggly Wiggly supermarket chain, noticed that customers would stop buying more groceries when their arms got too full. He decided the solution would be to create something that would help his customers and, in turn, help him sell more groceries. Sylvan and an assistant took a wooden chair, put a basket on it, and added wheels to the bottom to form the first crude shopping cart. But the new invention didn’t catch on like Mr. Goldman had hoped. Men thought the carts were too feminine, and women said the carts reminded them too much of baby strollers. It seemed like the only folks using them were the elderly. Instead of giving up, Mr. Goldman hired some young male and female models to push the new carts around Piggly Wiggly. The greeters would point out the models to the skeptical shoppers and explain the benefits. In a short time, the shopping carts became very popular, which in turn made Mr. Goldman a very wealthy man. * Pay close attention to your customers and how they use your products and services. * Observe and ask questions. * Determine what you can do to make customers’ lives better when using your products and services. 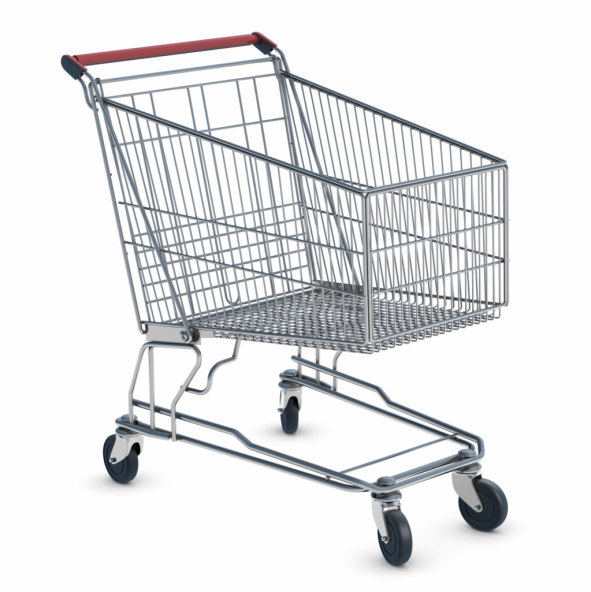 Sometimes an increase in revenues comes from simply helping your clients in small but meaningful ways, like the humble shopping cart.